SOME OF MY FAVORITE SITES ON THE WEB ! ON-LINE BAPTISMS NOW WORKING AGAIN!!! 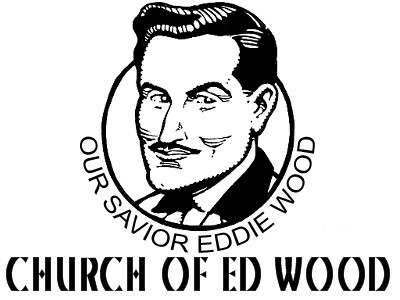 PLEASE HELP THE CHURCH OF ED WOOD!!! Reverend Steve and The Church of Ed Wood are having SEVERE financial difficulties and need YOUR help! Please donate NOW to paypal account "ReverendSteve@edwood.org" and thank you for your help!